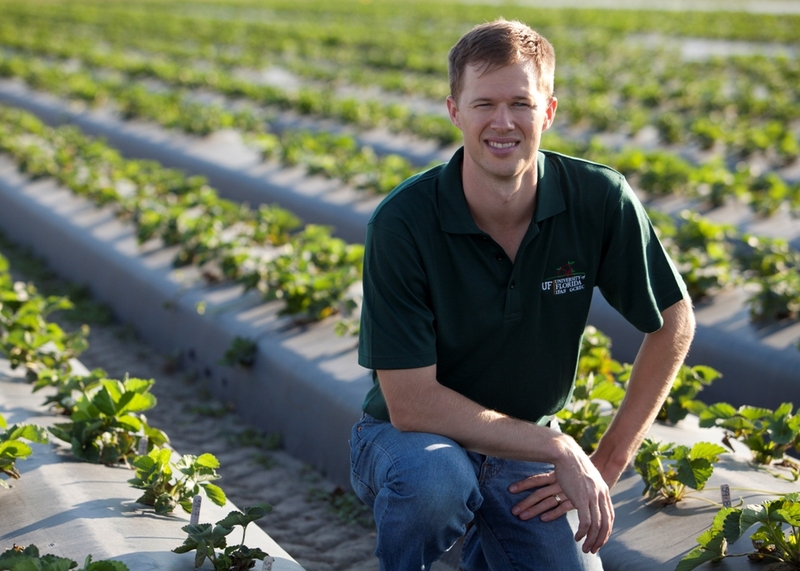 Since 2009 Dr. Whitaker has directed the strawberry breeding program at the University of Florida’s Gulf Coast Research and Education Center, developing cultivars that are widely grown in west-central Florida and around the world. His cultivar development program is enhanced through genetic characterization of traits and through collaborative research with a statewide team of researchers in the areas of genomics, pathology, production and postharvest. In 2012 Dr. Whitaker was named the Outstanding New Researcher for the University of Florida’s Institute of Food and Agricultural Sciences. Dr. Whitaker currently resides in Brandon, FL with his wife Terri and his three children.